No container. No cap arrangement. Negligible rejections, as pressure on the caps are pre-adjusted. Low noise level, lower power consumption. The sealing is reliable and effective. Screw knife is processed by heat treatment to be firm with high hardness , difficult to be damaged. Top pressure and side pressure are adjustable to promise a perfect capping. 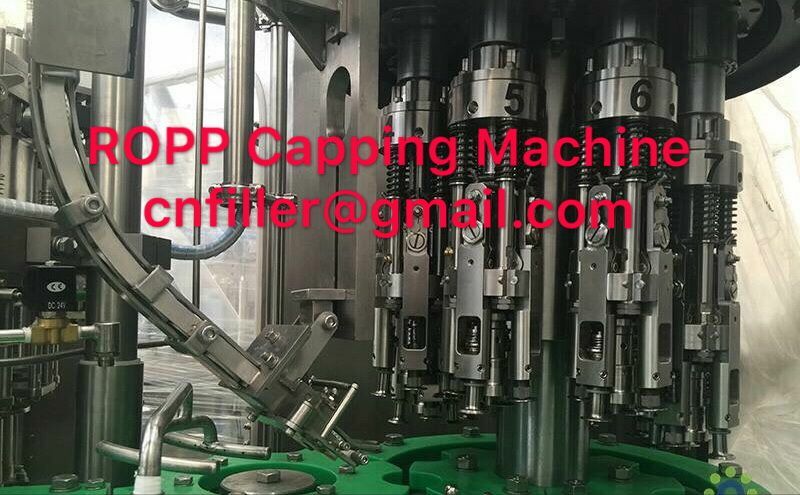 There is a probe device on the “capping hand ” for the detection of coming cap. 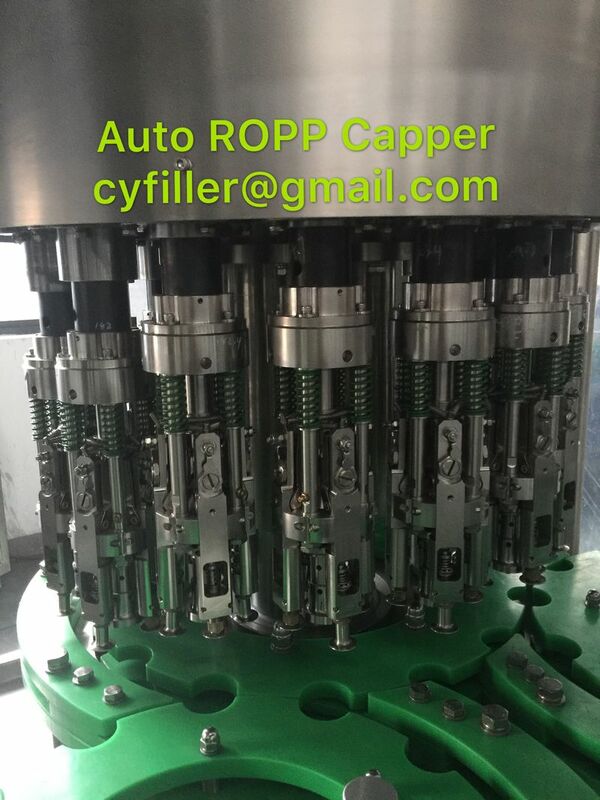 If caps are not loaded, the capper will not operate (no cap no capping).